The fourth International Seminar on AEROGELS – 2018 is fast approaching. It will take place in Hamburg on 24 – 26 September 2018 in Hamburg. The Seminar is chaired by Prof Smirnova, Institute of Thermal Separation Processes, TUHH, and Dr. Michel Perrut, Atelier Fluides Super Critiques, Nyons, France. 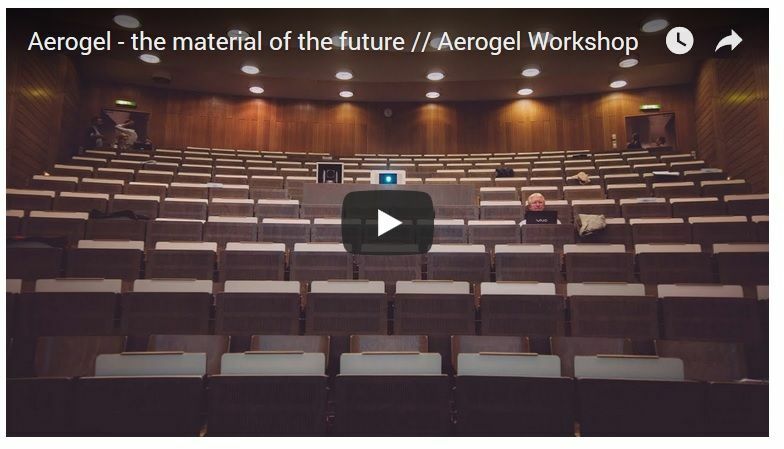 The aerogel community invites scientists, engineers, students, and industrial partners working with or interested in learning about aerogels to the premiere international conference on the subject. 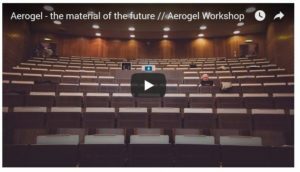 To get a gist of what’s in store, click the video from a previous aerogel conference, also organized in Hamburg (2014). In 2014, the NanoHybrids partner BASF used the conference to present its new SLENTITE® PU aerogel panel which had been developed in close collaboration with Prof. Smirnova’s research team. Read the whole story from the view of BASF here . Get to know the continuaton on aerogel research and innovation and join the 4th International Seminar on aerogels in September 2018. The NanoHybrids consortium are looking forward to sharing their current research results.